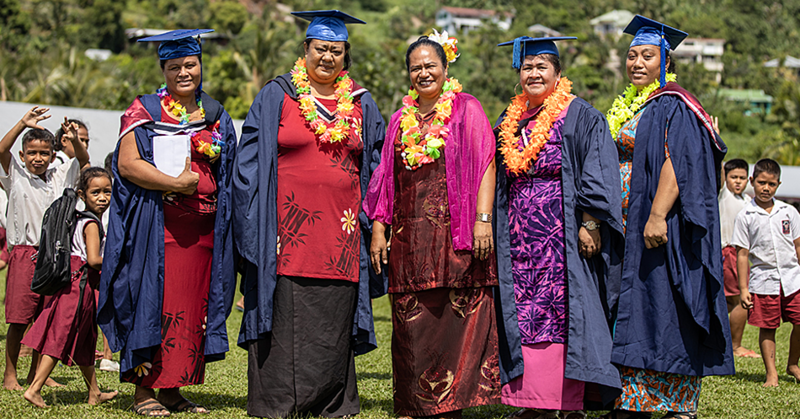 The Elders Committee of the Congregational Christian Church of Samoa (C.C.C.S.) is adamant. They will not obey the demand by the Government for all Church Ministers to pay income taxes. The law became effective in January 2018. Which means many of the Church Ministers of C.C.C.S. are breaking the law. The Church is adamant that they will only agree after a discussion during their annual Malua conference next month. This is according to the minutes of their meeting held on 14 March 2018. A copy of the minutes has been leaked to the Sunday Samoan. “It is understood the Church’s stance on this matter during the Fono Tele 2017, as indicated in a letter by the Church Ministers, is that we will not pay taxes,” the documents read. According to the minutes of the meeting, the denominations are asking the Elders Committee to consider the implication if the Government decides to prosecute Ministers for not obeying the law. But the Elders Committee has insisted to leave the matter for discussion at the Fono Tele. It means that from now until May, C.C.C.S. church Ministers will continue to defy the Government. According to the minutes, the meeting was attended Reverend Elder Tavita Anesone; Secretary, Rev. 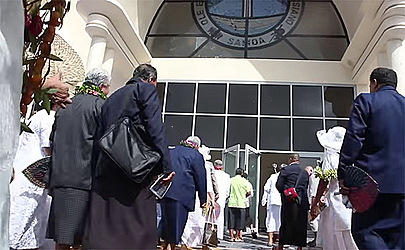 Iosefa Uilelea; Rev Liki Tiatia of America; Rev Iosefa Tui of Hawai’i; Rev Malifa T Malifa of New South Wales; Rev Aviti Etuale of Victoria; Rev Lauie Lupematasila of Queensland; Rev Taua’aga Mata’afa South Queensland; Rev Tumama Vili New Zealand; Rev Tanielu Mamea Manukau; Rev Lucky Slade Auckland; Rev Asotasi Time of Apia East; Rev Siolo Tauati Apia; Rev Fili Matalavea Malua; Rev Tautiaga Senara A’ana; Rev Tunumoso Iosia Falealili-Safata-Siumu; Rev Leaso Tupai Fa’asaleleaga and Rev Amuia Seuala of Ituotane. Two weeks ago, Prime Minister Tuilaepa Dr Sa’ilele Malielegaoi said “no one is above the law”. That was his response regarding Church Ministers who do not pay their taxes. 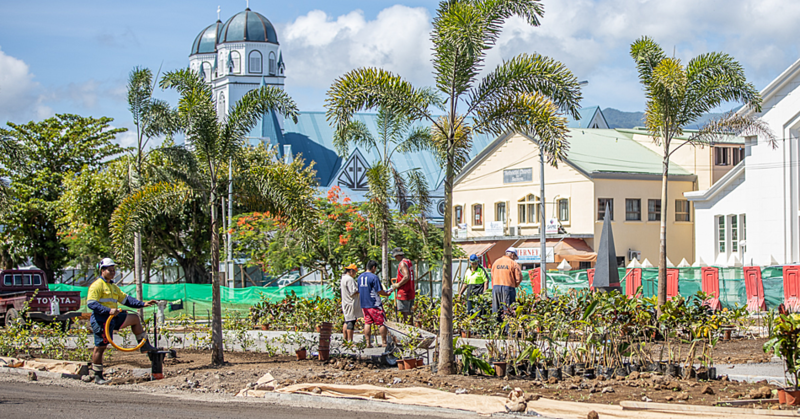 Last year, despite the strong opposition from the church, Parliament passed the Bill, taxing the Head of State and Church Ministers, for the first time since Samoa became politically independent. The measure went into effect in January 2018. Last month, Prime Minister Tuilaepa confirmed the General Secretary of the C.C.C.S., Reverend Vavatau Taufao, sought the Government to delay the implementation on the new law to Church Ministers until the General Assembly in May, 2018. 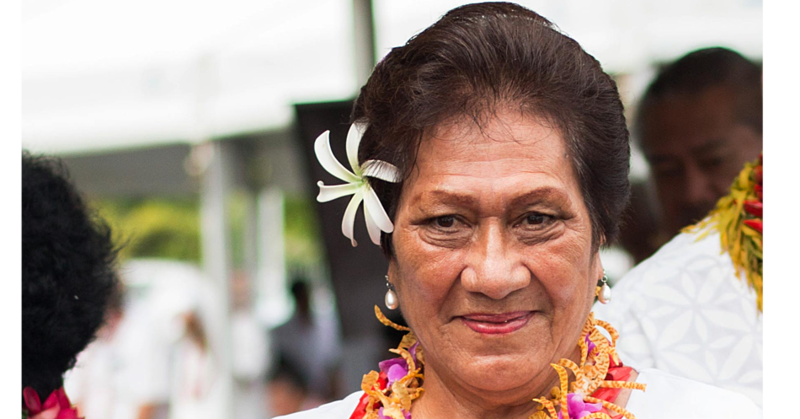 The Prime Minister told the Sunday Samoan that is not how things work in the real world. “Their request for postponement will not be considered." “That is not how things work in the real world, where we have to wait for an organisation to accept the law in order for it to be implemented." “The law is directed to the Church Ministers, in case a Church Minister thinks they can deviate from this law, no they can’t." “No one is above the law,” said the Prime Minister. He said the same rule applies to a Chief of any village. “If they violate the law, they will be held accountable in accordance with the law." “I reminded the Reverend Vavatau that he paid taxes as well." “And that if anyone who would understand it is him and he should do his job and inform the Elders of the Church about what should be done." Repeated efforts to get comments from Reverend Vavatau have been unsuccessful as of press time.